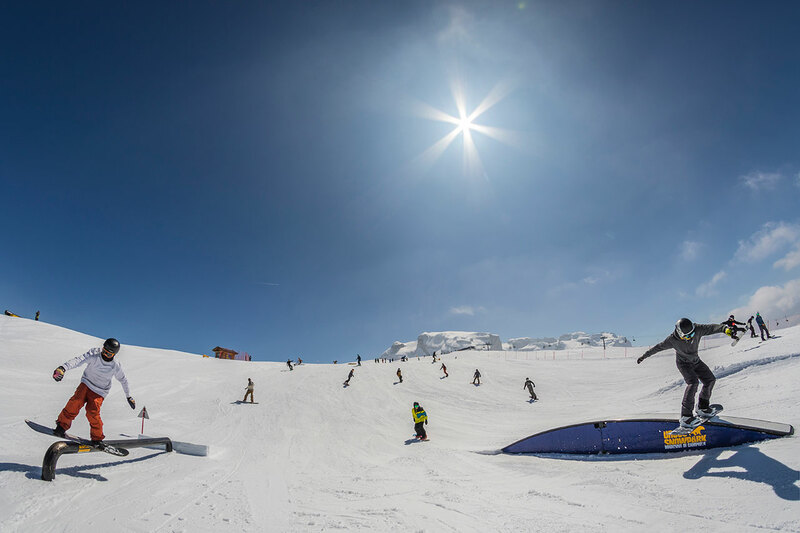 Ursus Snowpark is located in the highest part of Grostè area in Madonna di Campiglio, at the arrival of Grostè’s gondola (45/46) at 2500 meters of altitude. 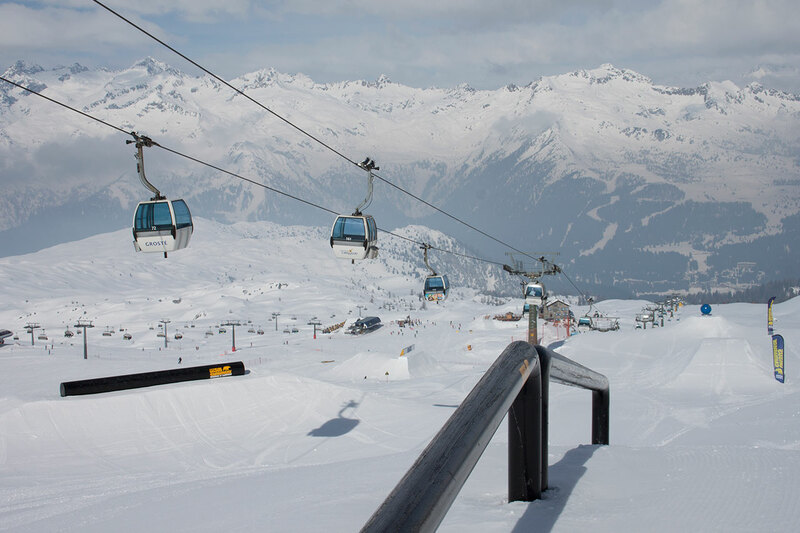 The snowpark is served by six seats chairlift Grostè Express (47). 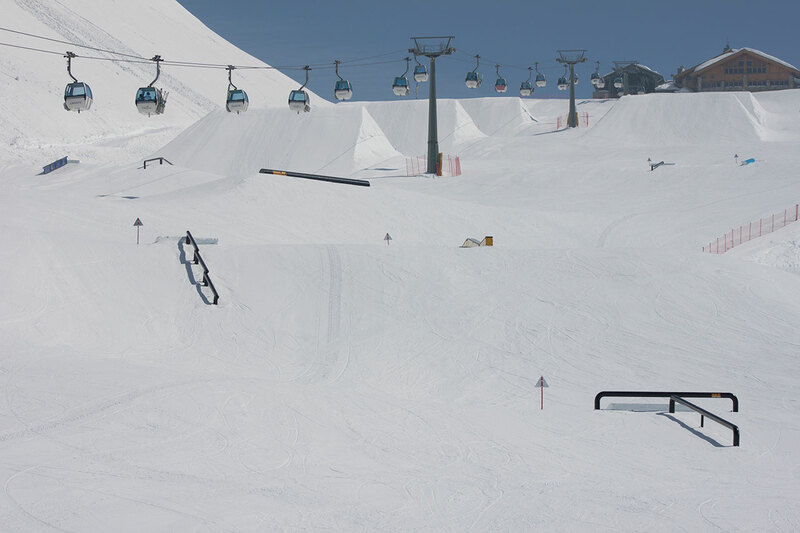 There are obstacles for different levels, boxes, rails, jumps, marked with the difficulty level as S / M / L .
This area is perfect for those who approach for the first time the snowpark and for who want to have fun. 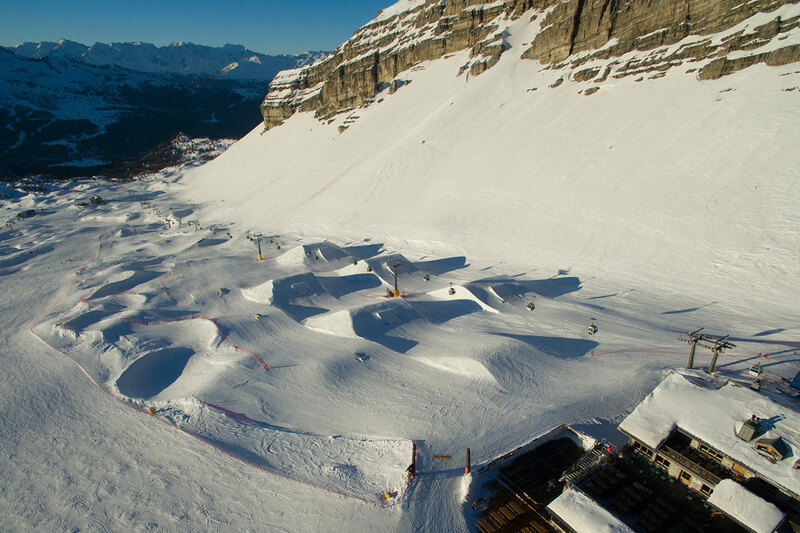 There are easy features “S” and intermediate “M”: 4 jumps and different box and rai likedancefloor, flatbox, rainbow, fat tube rail, tank, mailbox; so a nice set up, an area that alone can be considered a complete small snowpark. This bigger area has obstacles for every level, from beginner to expert. 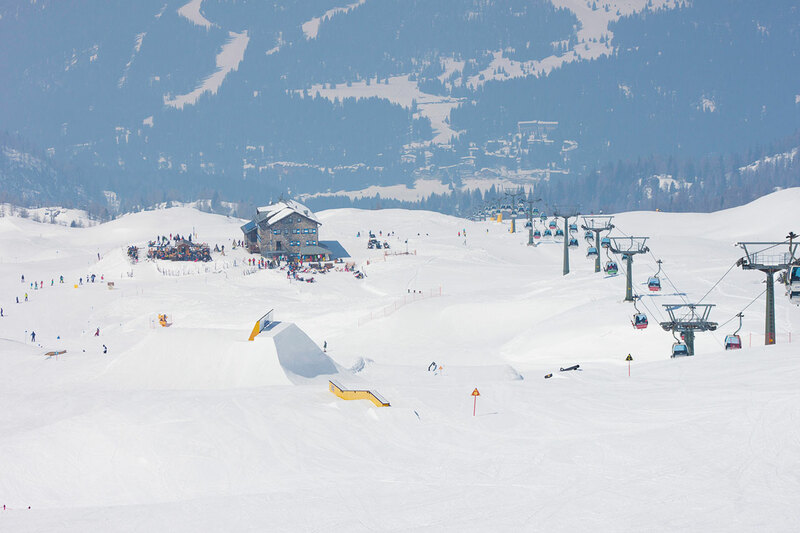 Two line with 3 jumps each, one medium and one most difficult. In addition one 6 obstacles easy line and different jib features likeBox, Kinkedbox, Tank, Donkey fat tube rail, Triple step fat tube rail, Kinked postbox, Rainbow. 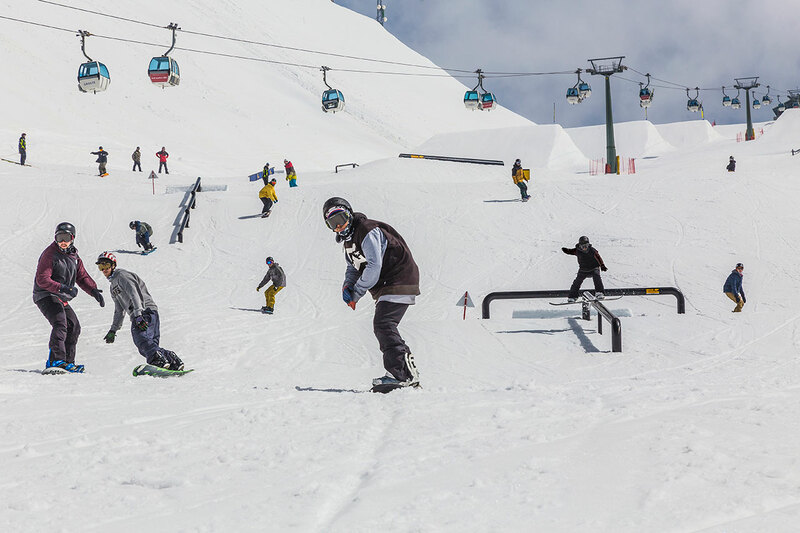 More updates about Ursus Snowpark setup will be on Facebook and Instagram page.